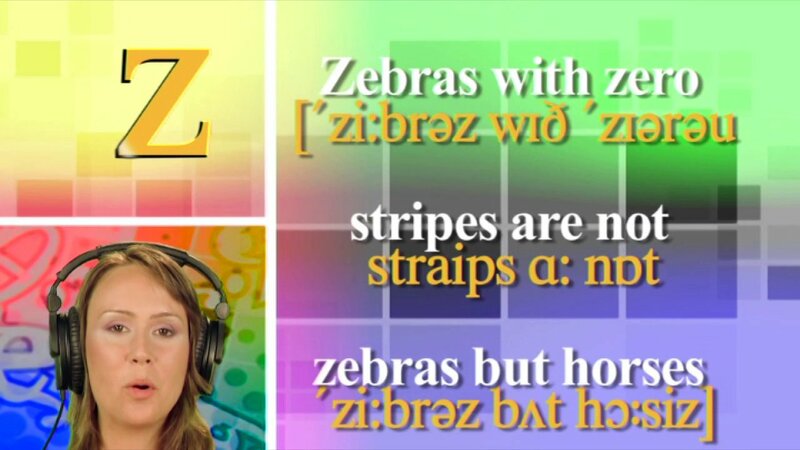 Learn the pronunciation of the sounds [S] and [Z]. Turn your attention to affricates [C] and [G]. The host speaks about the sounds [p] and [b]. Practice how to pronounce the sound [w] properly. See what a big difference the sound [j] can make. 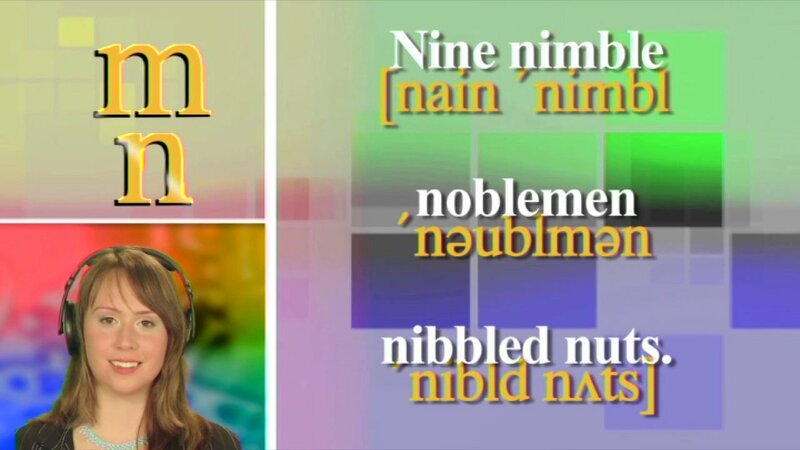 Your host Claire in Episode 3 takes you through the lesson on the only three Nasal consonants present in English language, [m], [n] and [ŋ]. Learn how to pronounce these sounds in words and sentences. Watch your host describing the proper method of pronouncing each sound and how your speech organs should move to produce the sounds. Speak English as a second language at the highest level of proficiency! 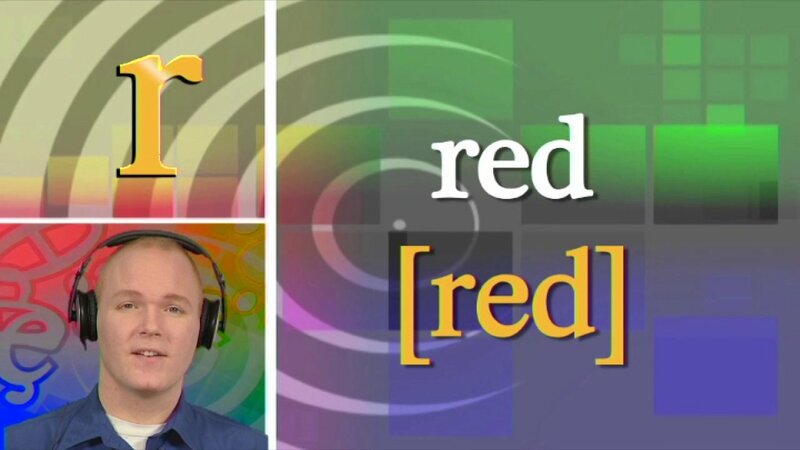 Join your host Spencer taking you through this innovative series of English video online. Learn about the three levels of English pronunciation and see how each level impacts your speech. Also, learn to pronounce the English sound [r]. Learn the correct method of making the perfect [r] sound and see how to use it in words and sentences and sound like a native speaker. The episode features a bonus as well! 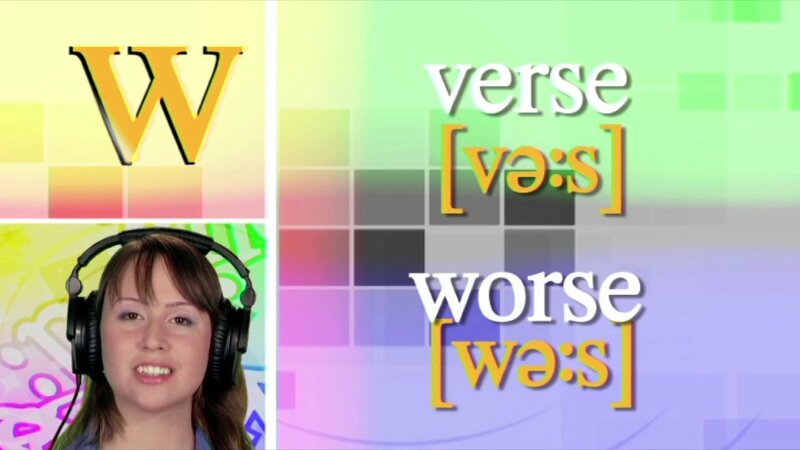 Episode one of Say it Right on ECTV shows you the correct way to pronounce the [u] sound. 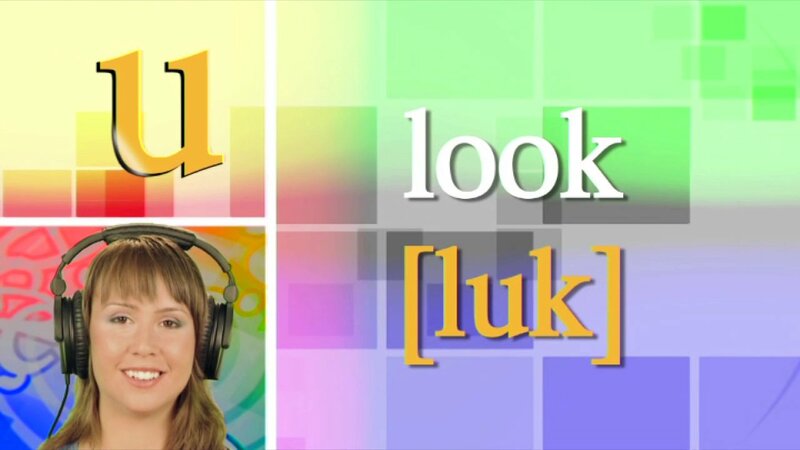 Follow the host as she pronounces the [u] sound and shows you how it should be done. Improve your English online by learning the pronunciation of the words that use the [u] sound and learn to say it right! Look at the onscreen prompts and try them out for yourself, see if you sound as good as your host!